"On May 1, Italian prime minister Matteo Renzi launched the Milan Expo, a six-month, 145-country event on sustainable food production, held just outside the city. Just ten miles away, in the center of Milan, some 30,000 people (link in Italian) gathered in protest." With the events on Milan Expo going on, let's take a look at the 2020 Expo--held in Dubai. Below are some quick facts about 2020 Expo. The first World Expo was held in London in 1851. It has never been held in the Middle East, Africa and South Asia Regions. The other competing cities are: Izmir in Turkey; Ekaterinburg in Russia and Sao Paulo in Brazil. Dubai’s theme for the Expo is Connecting Minds, Creating the Future. 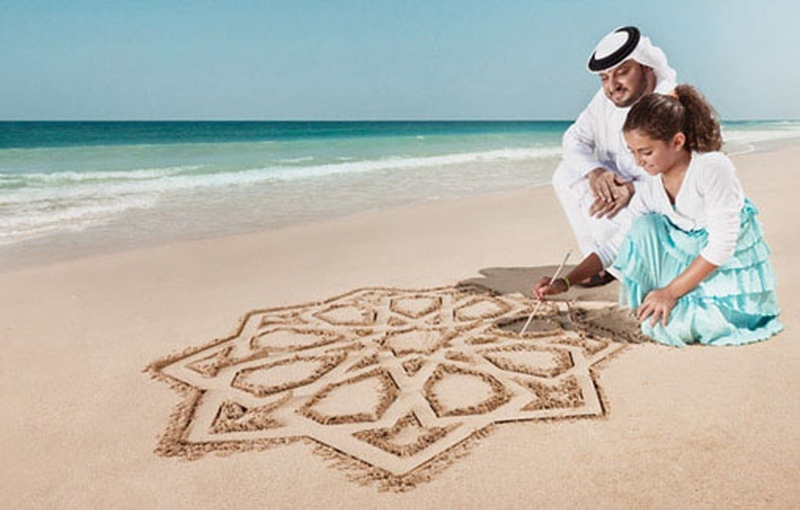 It’s proposed schedule is October 2020 until April 2021, the first Expo to run over two years stretching over UAE’s 49thNational Day and touching on UAE’s Jubilee year in 2021. The winning city will be determined through a vote by the 168 member countries of the Bureau International des Expositions (BIE). Dubai’s masterplan proposes a site on 438 hectares of land off Jebel Ali equidistant to the international airports of Dubai and Abu Dhabi. To support its theme of sustainability, the iconic structure that covers much of the site will have photovoltaic fabric that is planned to generate at least 50 per cent of the Expo’s power on site. Dubai Expo 2020 expects to create 277,149 jobs between 2013 and 2021. Forty per cent of the employment opportunities generated would be in the travel and tourism sector. Dubai Expo 2020 expects to attract 25 million unique visitors and up to 33 million visits over the six-month period. Server responsed at: 04/20/2019 11:12 p.m.